Berlin has world-class museums, great music venues, dozens of cinemas and legendary clubs. 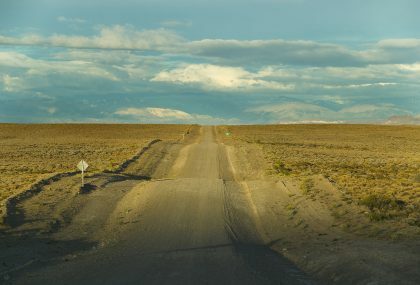 But when the sun is out, the sky is clear and the air is warm, who wants to spend the day inside? Not to worry, Berlin likes being outside just as much as you do. 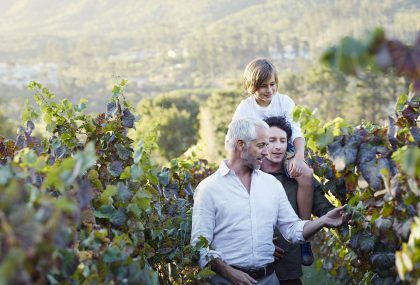 Those northern European winters inspire an unshakeable reverence for beautiful days, and the city is geared toward making the most of them. Berlin’s outdoor music scene caters to all ears, with its wild mix of festivals, summer program and one-off events. On the annual day-long Fête de la Musique, stages pop up in every corner of the city. For the biggest-name concert acts, the Waldbühne – a 22,000 seat amphitheatre in a forest on the edge of town – is one of the most beautiful outdoor venues in Europe; and the Citadel in Spandau also hosts a summer-long open-air program, where indie and rock royalty perform in the courtyard of a 16th-century military fortress. The ubiquitous Lollapalooza Festival, featuring some of the world’s biggest bands, now has an outpost in Berlin’s Treptower Park, while July’s annual Melt! 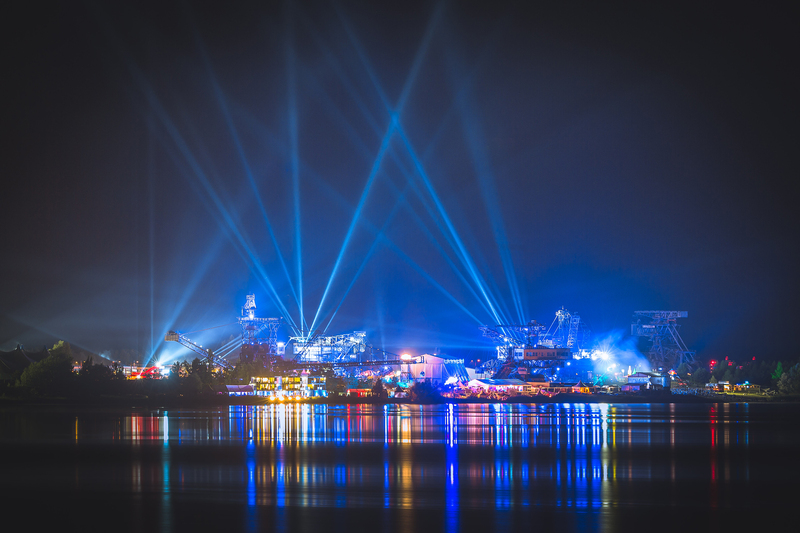 Festival (pictured above) draws thousands of festival fans every year to Ferropolis – a fantastical complex of iron structures and industrial machinery less than an hour south of Berlin – for an eclectic electronic and indie line up. Berlin is a city of cafés, and at the slightest sniff of decent weather, every pavement will suddenly overflow with tables and chairs. But in recent years, the burgeoning food truck scene has provided a popular alternative to al fresco dining. 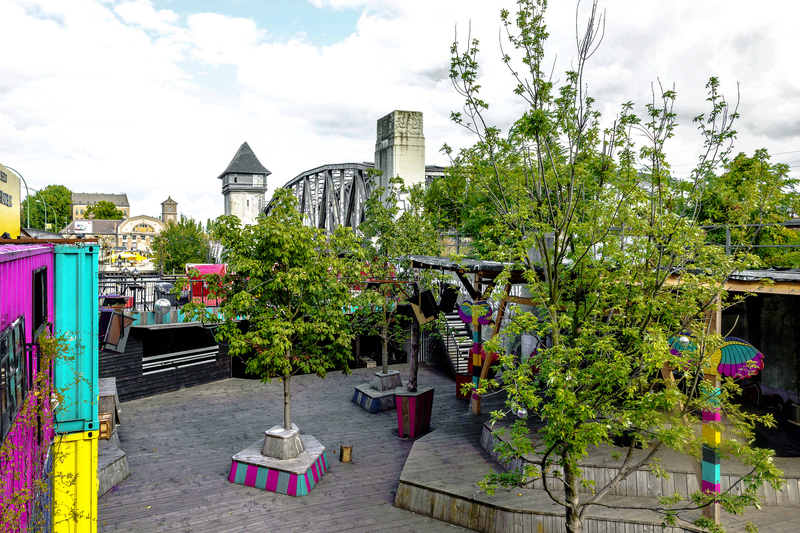 Bite Club (pictured above) organises monthly events by the river in Kreuzberg’s Arena complex, where music and cocktails complement a wide array of street food favourites. Some of the city’s best-loved trucks also roll up to the Sunday street food market at Prenzlauer Berg’s Kulturbrauerei, an old brewery-turned-cultural-centre. And if it’s the taste of the Far East you’re after, the vendors who gather in Wilmersdorf’s Preußen Park (dubbed ‘Thai Park’ by locals) are about as authentic as it gets. Germany is famous for its beer gardens, and there can be no doubt that Berlin’s Café am Neuen See, located next to a small lake in the Tiergarten, is one the nicest places in the city to let afternoon slide into evening. 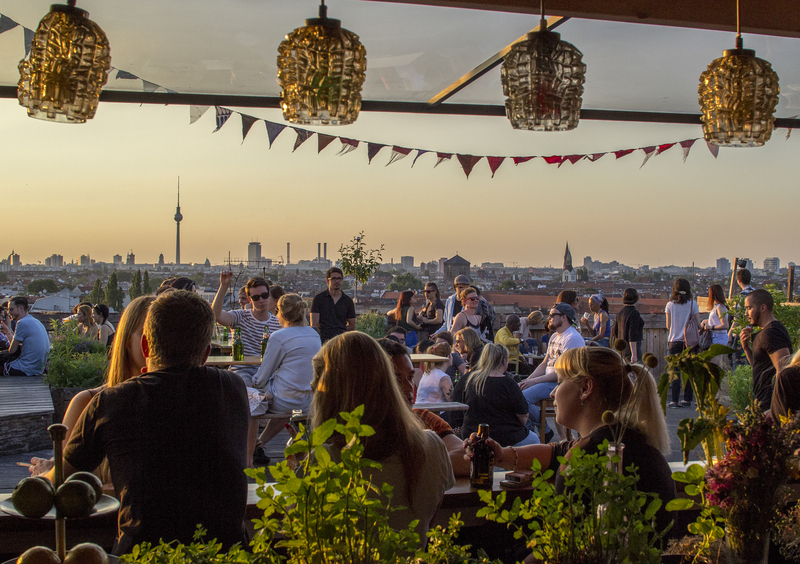 But high above the noisy streets, a different kind of experience awaits: hidden on the top deck of a multi-storey car park in the Neukölln neighbourhood, Klunkerkranich (pictured above, and lead image) serves up cold pints of Pilsener and Hefeweizen with extraordinary views over the city. Deck 5 (in Prenzlauer Berg) and Strandlitz (in Steglitz), offer a similar up-on-the-roof experience, adding sand and palm trees for a holiday-happy vibe. 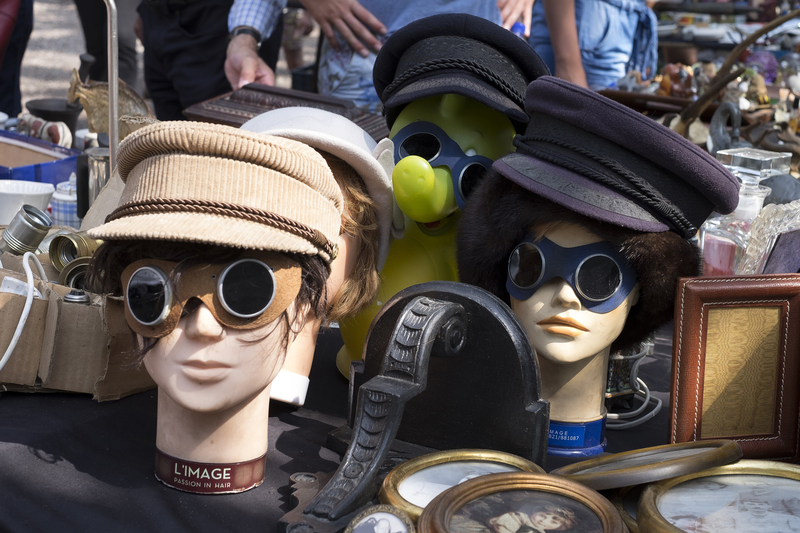 Collectors of used records, antique furniture and Communist-era mementos have long known the delights of Berlin’s flea markets. Mauerpark (pictured above), on the site of the former Berlin wall, and Boxhagener Platz attract dedicated weekend crowds, although Fehrbelliner Platz and Rathaus Schöneberg (where JFK delivered his famous “Ich bin ein Berliner” speech) also offer a broad assortment of second-hand curiosities. The bi-weekly Nowkoelln market, next to the canal on Maybachufer, and its sister market Kreuzboerg, focus on crafts made by local artisans, while art fans should visit the biannual Open Air Gallery, which sees Oberbaum bridge become a mile-long open-air gallery where collectors can buy pieces from the artists themselves. With over 15 open-air cinemas in and around the city, catching a movie indoors should be considered a last resort for rainy days. 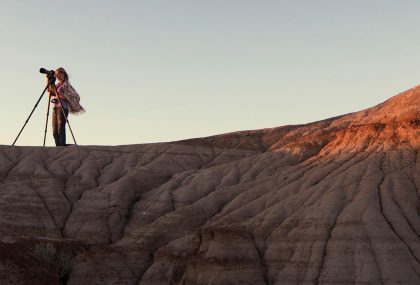 The programme at Freiluftkino Kreuzberg offers a mix of new and recent releases – from blockbusters to indie hits to documentaries – along with a few classics, all screened in the courtyard of a beautiful 19th-century hospital turned art space. 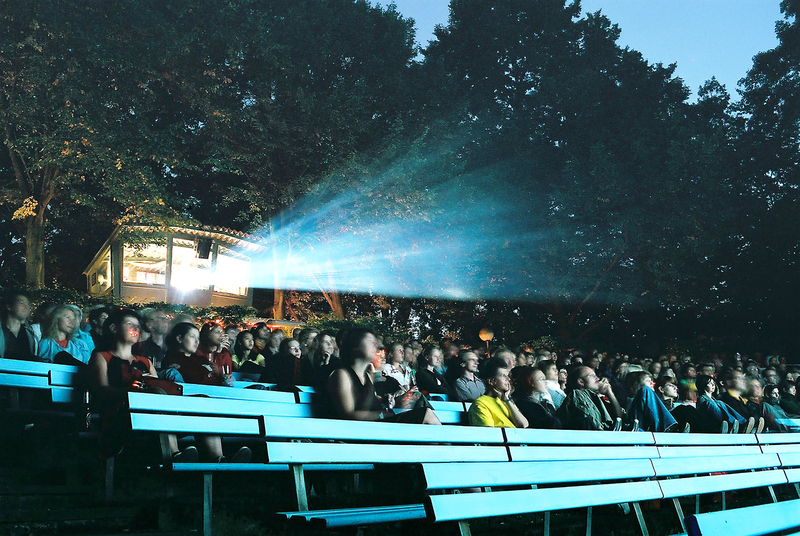 For a more bucolic big screen setting, the Freiluftkino Friedrichshain and Freiluftkino Hasenheide (pictured above) are located in the heart of two of Berlin’s most idyllic city parks. Unlike many indoor cinemas, most of the the open-air cinemas screen films in their original language (rather than German-dubbed), making them an ideal night out for locals and visitors alike. Berlin is famed for its hedonistic round-the-clock club scene, but getting in the groove doesn’t have to mean going indoors or underground. At Else (pictured above), a riverside space run by the gang Zur Wilde Renate club, revellers dance in the shadow of a train bridge spanning the Spree. 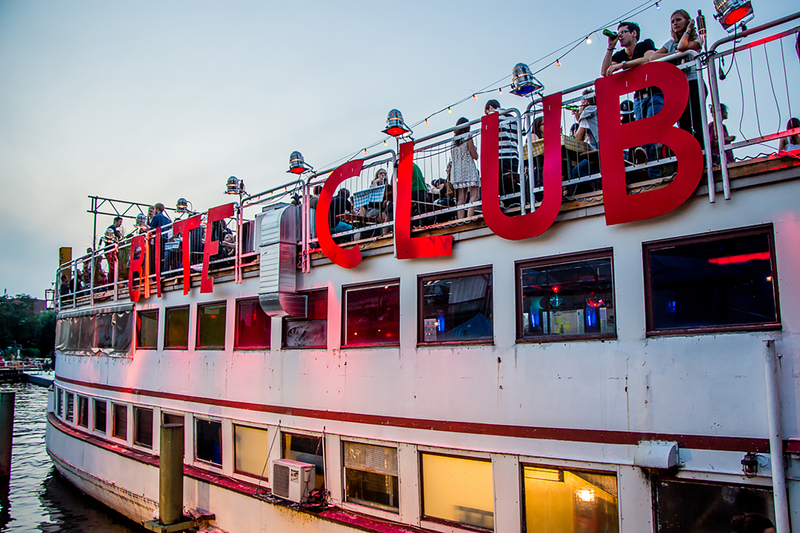 Further up the river, Club der Visionäre host events in their own canalside complex as well as on the floating MS Hoppetosse; and even further up the river, on the opposite bank, Kater Blau offers modern techno in a setting vaguely reminiscent of the Ewok village. For those who want to dance but aren’t moved by the 4/4 thump of most clubs, the Kulturbrauerei in Prenzlauer Berg has an outdoor dancefloor where swing and salsa are the order of the evening. Tempted to hit the German capital? Check out our Berlin city guide. 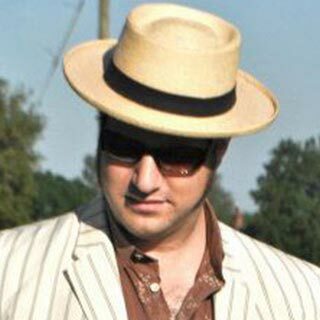 And while you’re waiting, why not get searching those flights?